Technology is the one of the crucial factors for a successful running of a company. We see to it that our clients & customers alike have a slight edge in a predatory market place. While technology plays a crucial role in the betterment of our business partners, we are our confident of our ability to provide technological assistance & support whenever the need arises. In today’s highly competitive world, there in an increased focus on customer client relationship. With the increasing overhead costs, both for equipment and service personnel, there is an urgent and ever developing necessity to outsource this highly important yet arduously time consuming task. Embedded within every organisation is the deep seated and precariously positioned balance between the client and the consumer. A CRM system may serve as an aide in this operation but ultimately there is a person involved in the conversation between the customer and company. To reduce the number of errors it is a common practise to utilise and outsource this vital part of business processes to BPOs. These days Business Houses outsources all its customer services activities to be handled by professionals. 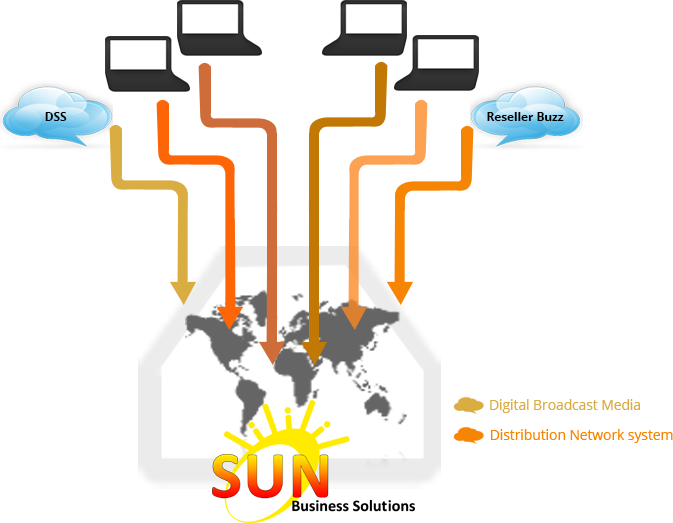 They employ their outsourced business partners to produce specialised applications like IVR. SBS plays a vital role in providing effective solutions to manage customer client relationships which include lowered expenditure, better customer interaction, relationships, improved customer satisfaction and reduced Average Call Time handling. The key to realising these benefits is to choose the best business partner in "SBS".  With the SBS team at your side, you will reap the following advantages. SBS has a state of the art Cisco based IVR one of the best the ACD model (Cisco 8.5) which is one of the very best in the world. We are amongst the few who've successfully used this software suite to its maximum potential. It is extremely customer friendly and allows for better utilisation. IVRs are structured to meet business and user requirement. SBS prides itself on its ability to perform quarterly updates on the IVR system to increase customer user efficiency. Validation of the caller using his calling number (Registered Mobile number). Sun Business Solutions is skilled at designing, developing, implementing and evaluating products suiting clients requirement in Customer Relation Management (CRM). We at SBS carry out a tried and tested method that involves persistent employee training program for improvement in job alacrity. Our CRM strategy incorporates the best practices of Business Process Analysis, customising client’s target niche. All queries captured in CRM for future reference analysis. Availability of Historic information registry for achieving g minimal time loss and automated escalation matrix. Unique reference identification method for every transaction or interaction with the Call centre.